Capt. Ernest operates a 23' 2016 Tidewater 230 LXF CC/T-Top and an Evinrude 300hp OB engine. It has an 8' 10" beam (width) and a private room with a portable toilet. The LXF is a luxury fishing boat and you are sure to relax in comfort and style during your Lazy Day adventure. 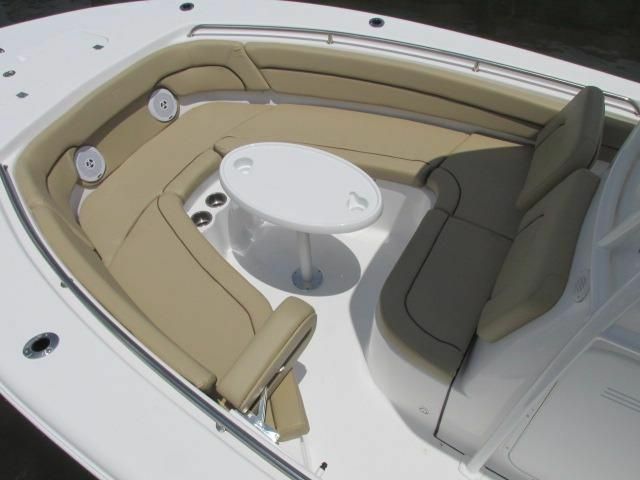 This vessel is equipped with the latest Lowrance sonar, gps, fish finder and structure scan electronics. Lazy Day Charter provides top notch fishing gear and tackle suited for battling the big Groupers, Snook, Tarpon, or whatever you can hook into! 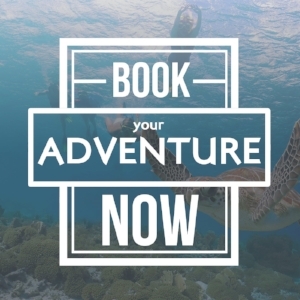 Book your trip today! All children 14 years old or younger must wear a life jacket at all times with no exception. Any special needs request must be made known to the captain before Deposit is made. Flares, Fire Extinguisher, First Aid Kit are kept on-board at all times and are up to date. We have a VHF Radio with Emergency Distress GPS Signal Indicator encase of any kind of emergency, the Coast Guard can be alerted. If you have any other safety concerns please feel free to contact the captain at any time. A Minimum of 50% Deposit must be made in order to book your charter and you must do so at least 3 days in advance. 24 hours notice of cancellation must be made or your deposit will not be refunded. The other 50% of the cost is due just before launch. Payment may be made online using secured Paypal Checkout, Credit Card or Cash. Checks Will Not Be Accepted.